The below upgrades already included in the NFB-11.38 default version . 1, Upgrade the DA chip from ES9018 to newest ES9038. 2, Upgrade to Amanero combo 384 (official price is USD97 exclude shipping cost) from the USB32, Amanero is the best compatible USB interface in world, and we are consider it is best sound interface . 3, Upgrade the digital power supplies to double stages PSUs with ultra high speed ultra low noise parts, for remove the power interrupt and made the back stage darker, better transparency . 4, The DSD and PCM switch upgrade to MCU control, remove the switch noise. 5, Digital filter settings can selectable the different sound flavors for better suite different sound headphones and user's personal taste. 6, Addition a pair jumper pins to change the parameter of analog filter for select the sound neutral or warmer. 7, A femtosecond TCXO built in . Non- feedback ACSS analog amplifiers . Built with 4 pcs 20W (in total 80W) high speed Toshiba output transistors, no matter to drive the most headphones. High-End grade parts built in , ALPS 27 volume pot . CMC pure copper RCA sockets ect. The NFB-11 applies the newest ESS high-end Sabre32 DA chip ES9038 which can support up to 32Bit/384KHz input . To be achieve the best performance of ES9038 , must work in current output model, in voltage output model, there is -12DB THD+N worst . The standard current model design usually need 3 amps (OPA) , the first amp implement I/V conversion, conversion the ES9038 output current signal to voltage signal . 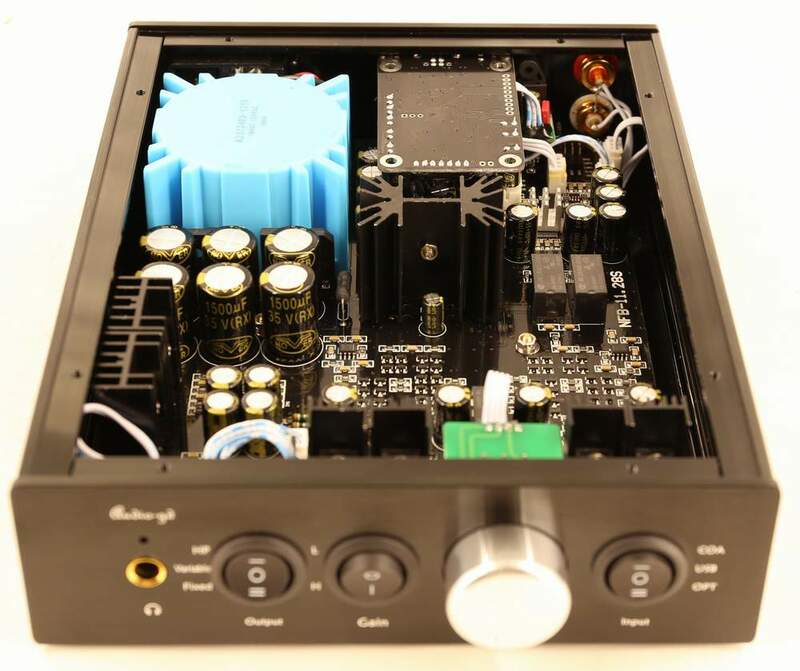 The second amp is the difference amp, conversion the balance signal to single-ended signal and implement the low pass analog filter , then through volume control feed to the third amp, the headphone amp . Every amp usually have two gain stages built in so the ES9038 signal must through total 6 gain stages arrive the output stages . The NFB-11 applies Non-feedback ACSS design. The ES9038 feed to the ACSS circuit without any OPAs . The ACSS circuit naturally working in current model and have design difference current input , it can process the I/V conversion, signal difference and headphone amp in current model in one ACSS amp . And this ACSS amp only have one current gain stage , the ES9038 output signal only through one stage can arrive the output stages . The output buffers are Non-feedback. For low impedance, we applied a diamond output stage which is quite less colored than most conventional circuits. It built with 4 pcs 20W (in total 80W) high speed Toshiba transistors, no matter to drive the most headphones. 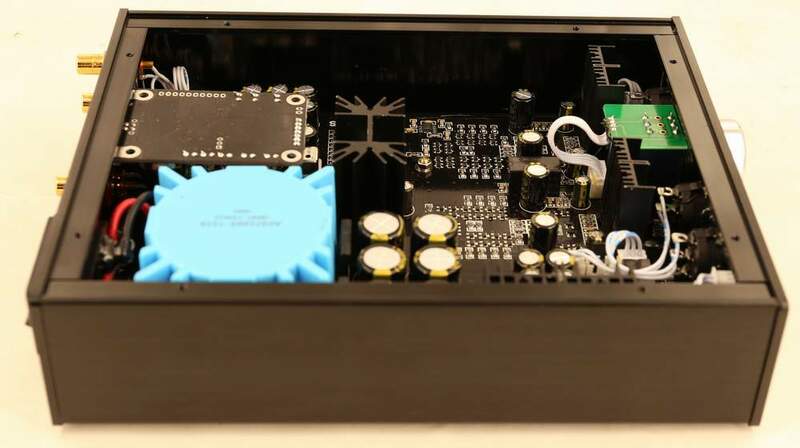 Fully Discrete ACSS headphone amp. NFB-11 applies the excellent DA chip ES9038 and excellent analog output stages, but these are not the only keys of the best sound. The power supply is most important. 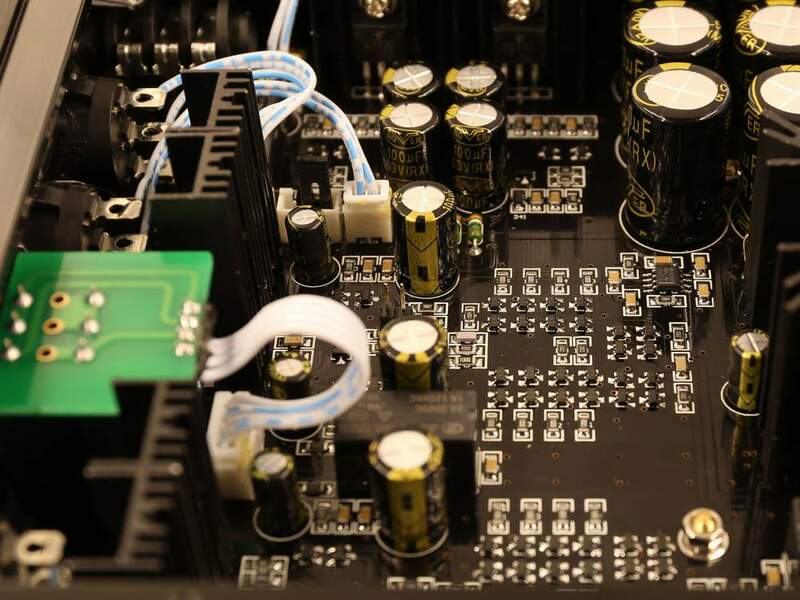 Even applying the best DA chip and the best amp, if matched to a average power supply, the total sound may still be average or sound musical but can't be neutral and detailed. That is why it is easy to find hi-end grade gears maybe without the best chips , but with plenteous dedicated DC supply circuits. 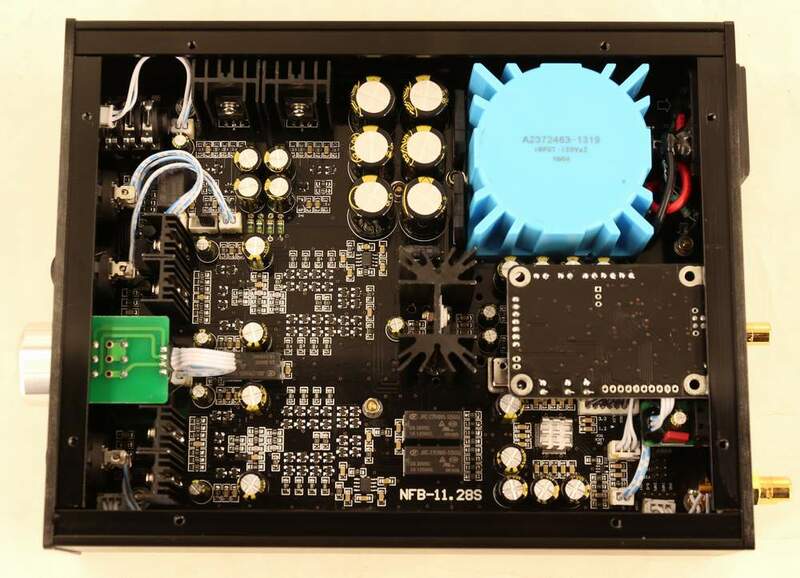 The NFB-11 uses 6 groups of high-quality PSU with dedicated DC supply . Digital and analog voltages each have separately isolated internal power regulations. The digital power had 4 groups high spend PSU group double stages PSUs , can avoid the interrupt from the power cause the jitter increase, offer the blacker back stage and much pure sound. In ago, double stages PSUs only applied in our USD1500+ products. This massive power supplies design usually only applied in the USD1000+ products . 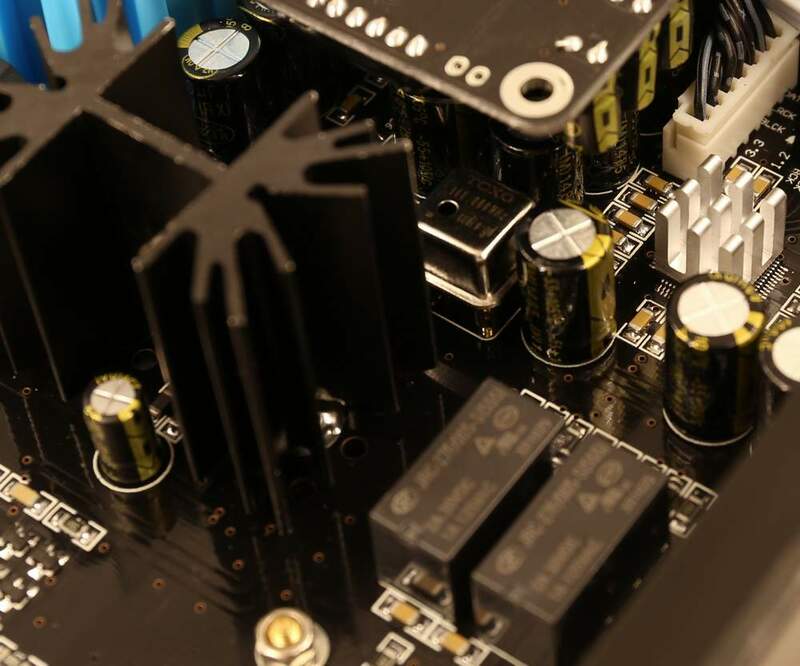 The analog power supply is more important for sound reproduce, in NFB-11, the +15V and -15V for the analog output stages are high speed Discrete PSU. They can offer pure and quick power supply for driving the headphone exactly. 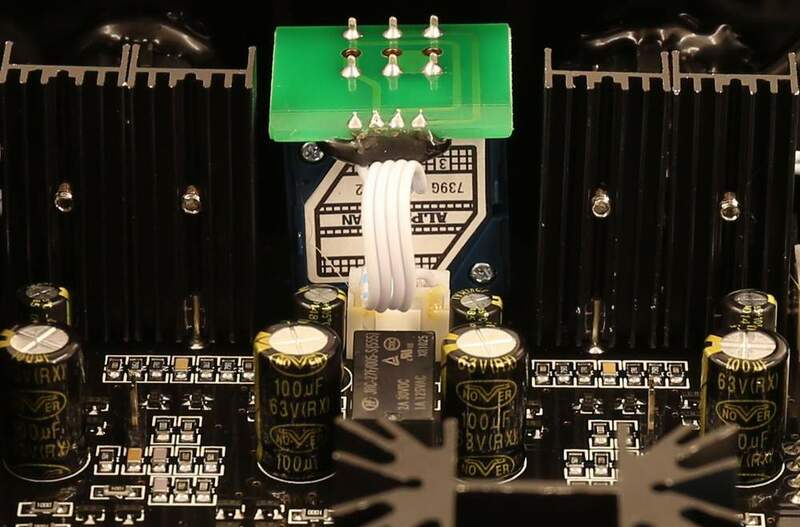 The high voltage power supply can drive most headphone from 15 to 600 ohms as well. For a headphone amp, the volume control is very important. As you can see, ACSS circuits have no gain, as it is a completely different circuit. The sound quality benefits from I/V conversion volume control. 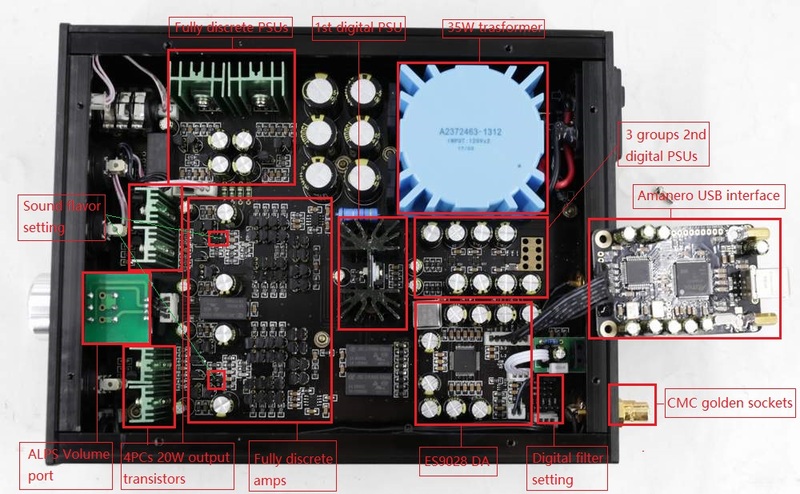 Mark Levinson also knows that current volume control has great benefits, so in their Top End preamp NO.32 volume control, they use many components to change the signal to current signal (I), then through the R-2R network to control the volume, and then change back to voltage signal (V) again. But NFB-11 is simply a more complete work in terms of the current signal, and technically, it is superior to conventional technology.